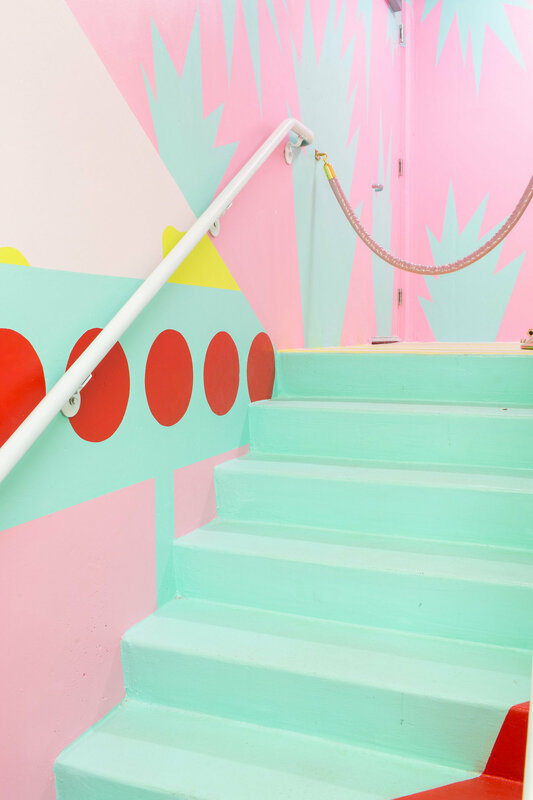 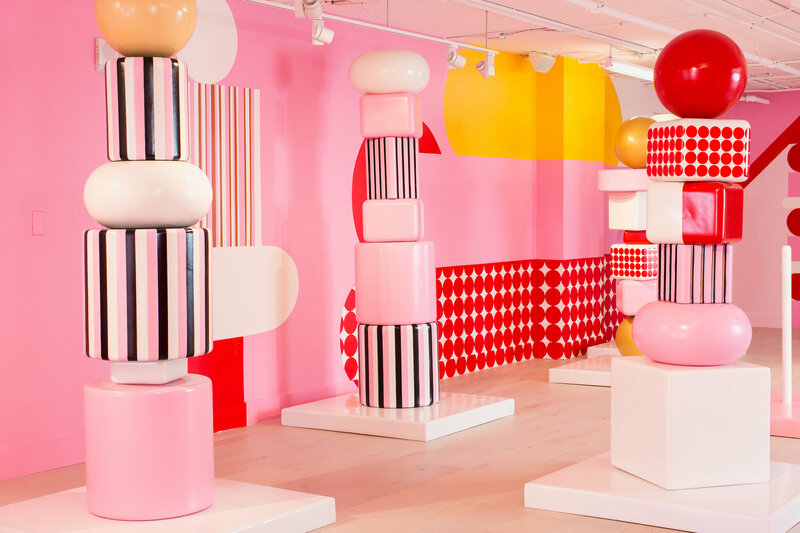 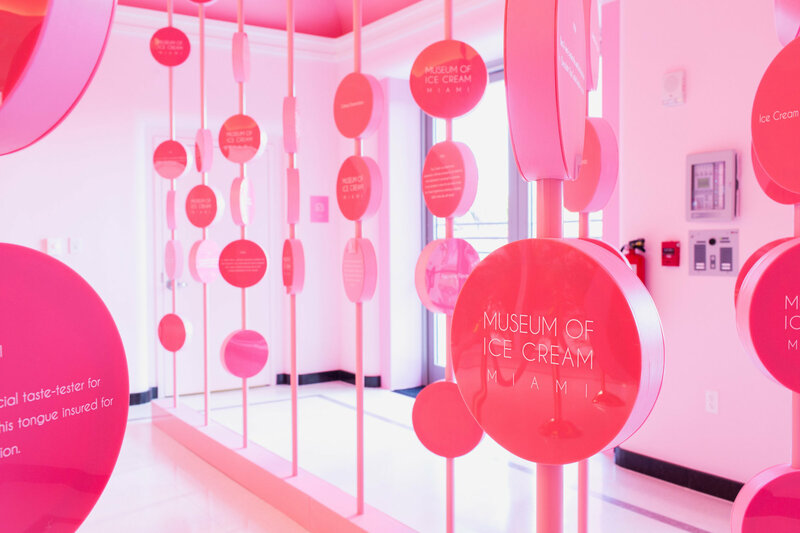 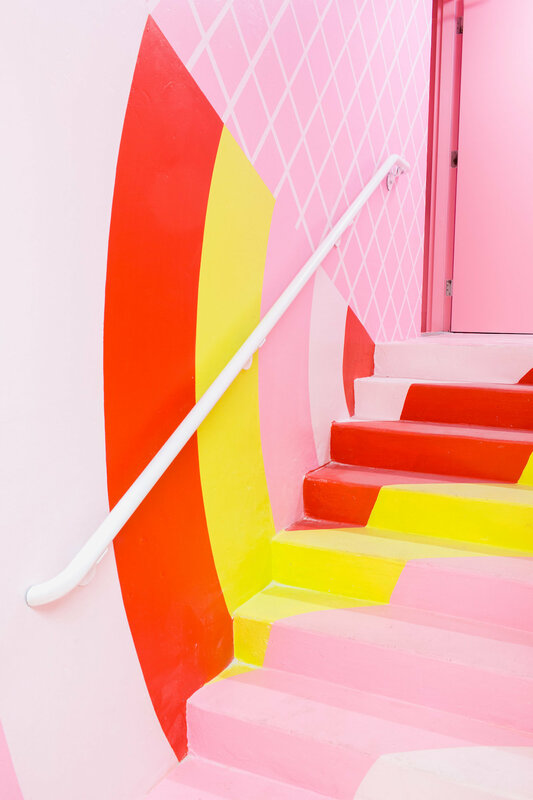 The Museum of Ice Cream debutes in the Faena District of Miami Beach. 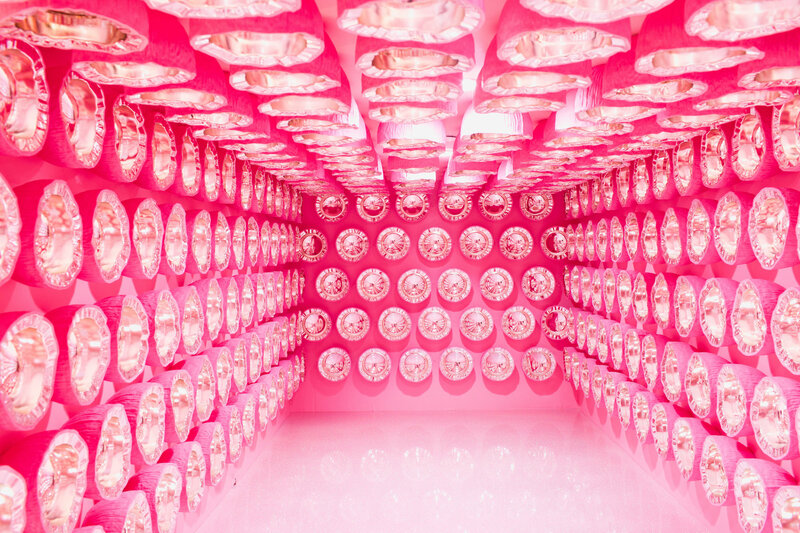 This is the forth location for the 10 world’s most instagrammed museum, which originally opened in New York last summer and later expanded to Los Angeles and San Francisco during the past year. 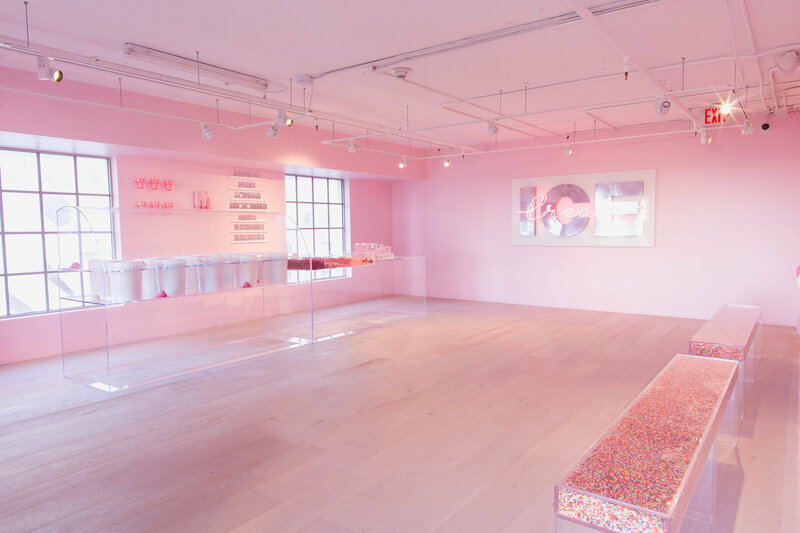 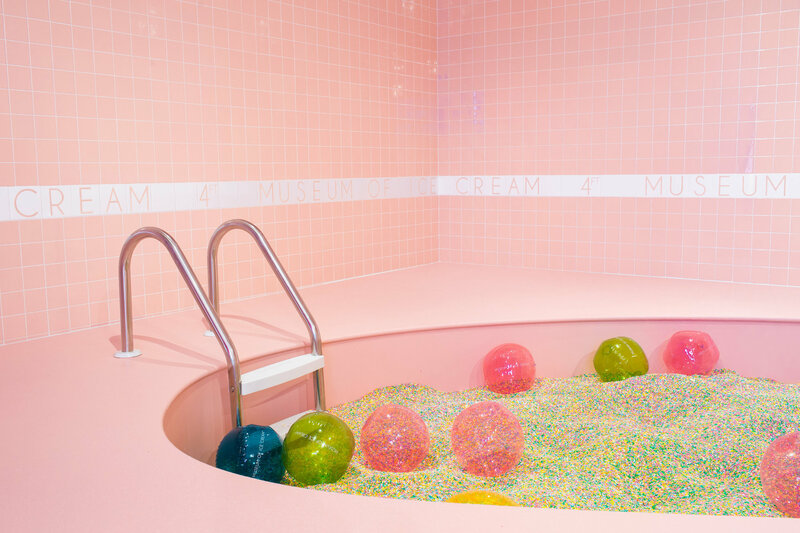 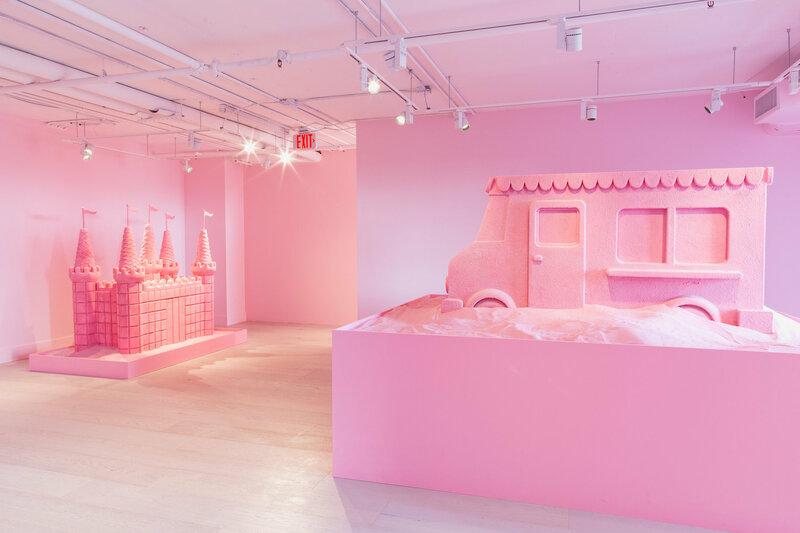 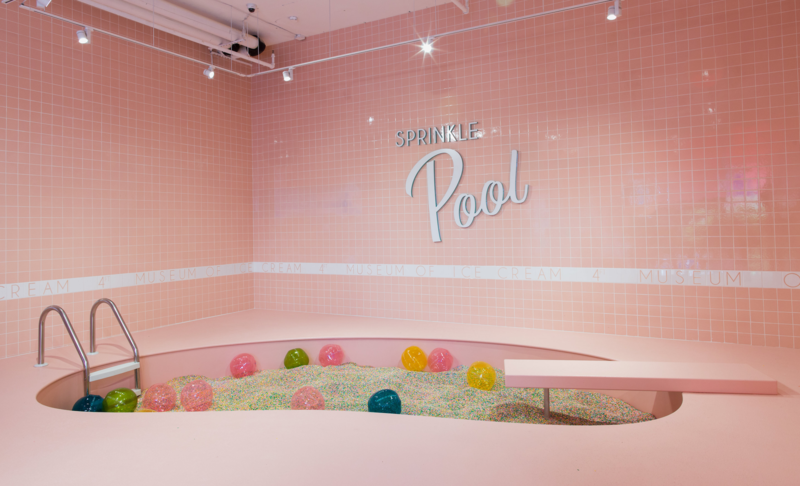 Each site has been individually designed to provide each city with a made-to-measure confectionery fantasy, which the museum’s co-founder Maryellis Bunn has described as the “Millennial Walt Disney.” MOIC Miami features several interactive installations made of pools filled with sprinkles, giant ice cream statues, art exhibits and sugary tastings throughout the space. 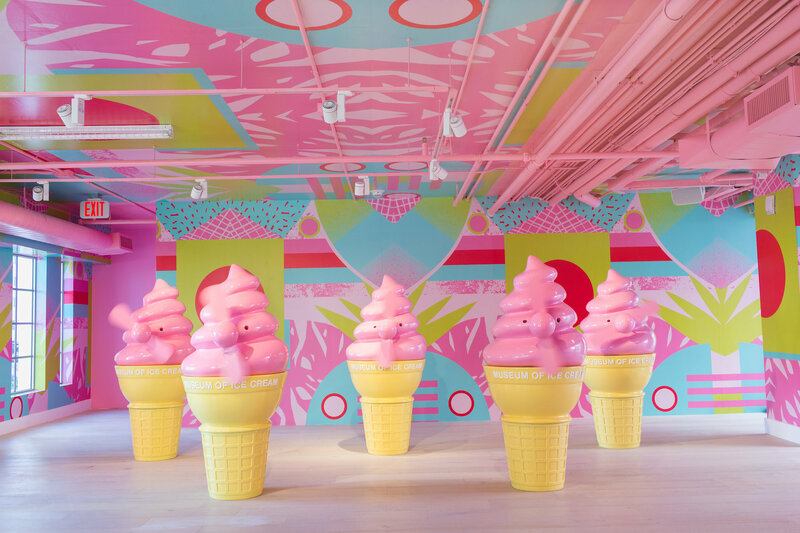 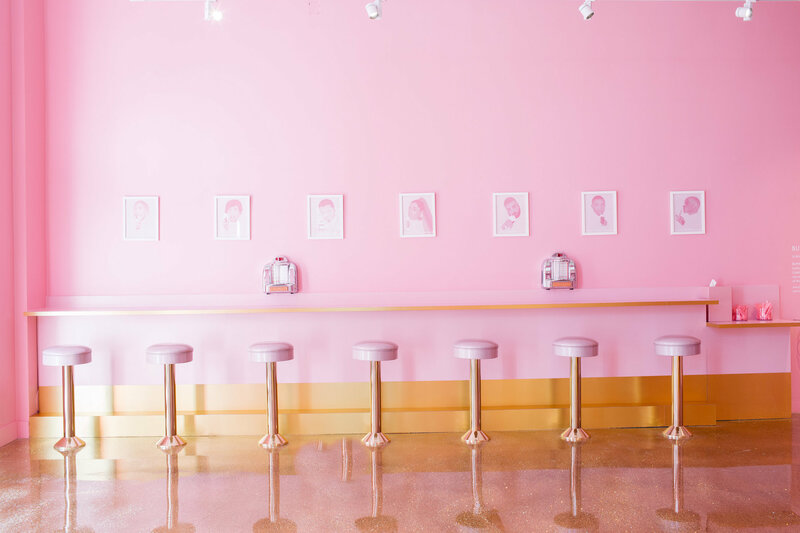 The enthusiastic staff, who introduce themselves with dessert-themed names, guides visitors into this immersive candyland with the aim to explore creativity through flavors, feats, and ice cream delights. 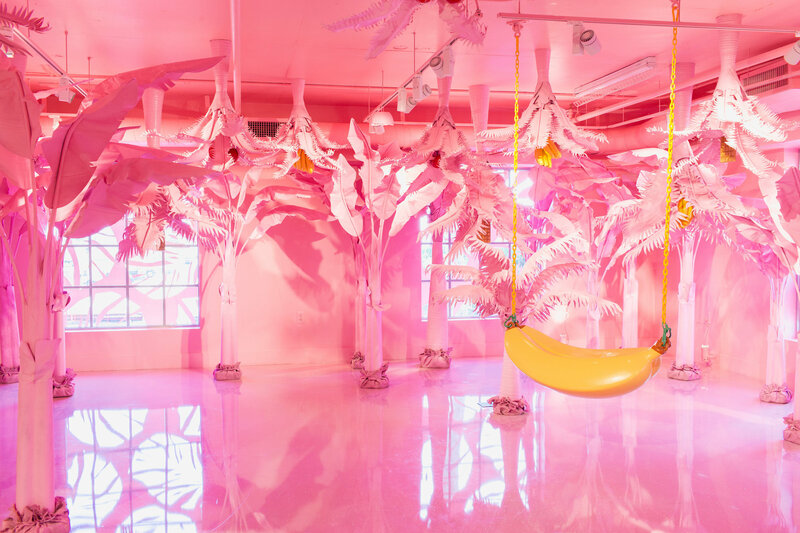 Without claiming the seriousness of other cultural institutions or art museums, the MOIC puts a sweet twinkle in the eye of the public and playfully embraces its imagination by engaging all five senses through physical, digital, and experimental dialogues that overcome age and nationality barriers.